We are on the lookout for people to join our fantastic CAREGiver team who help local elderly people in local communities. If you would like regular hours that fit around your commitments and a role that means the world to the people you look after, then give us a call. If you're new to care, don’t worry as you will learn everything you need to know during our award-winning Introduction Programme. Call Karen for a chat on 01904 690884. Could you support an older person to stay at home? If you care about doing a rewarding job then this might be for role you. 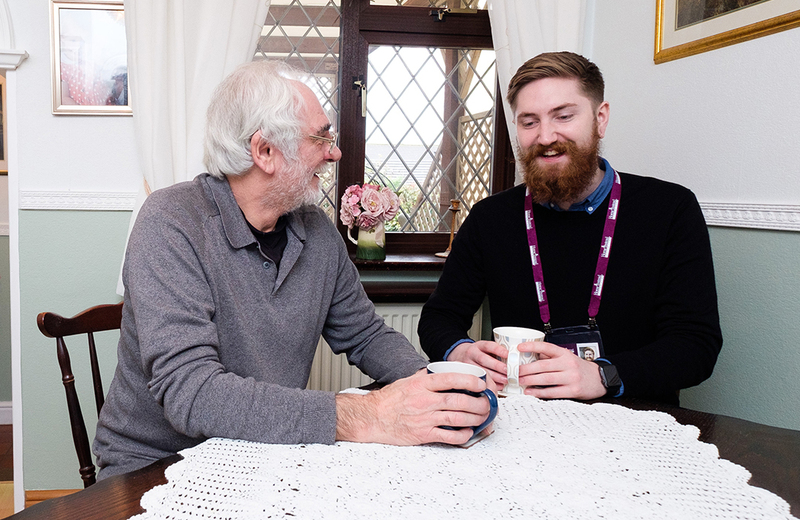 Working one week on and one week off you will provide companionship, some domestic support and activities to help improve the quality of life for someone who needs that bit of extra support. We will fully train and support you and you will join an outstanding team of CAREGiver. Call Karen on 01904 690884 for a chat or email her at karen.skouras@hiscyork.co.uk for more information. Interested in doing some hours at the weekend and want to make a difference in your local community? Our CAREGivers improve the quality of life of older people providing both companionship and practical help that makes a difference. You can earn an extra £400 - £500 per month by doing a weekend role that you will really love. If you are a caring chatty person and would like to know more call Karen, our recruiter on 01904 690884 for an informal chat. Interested in doing a few hours perhaps during the week or at the weekend? We have roles that work to support older people to stay at home and in the communities that are important to them. 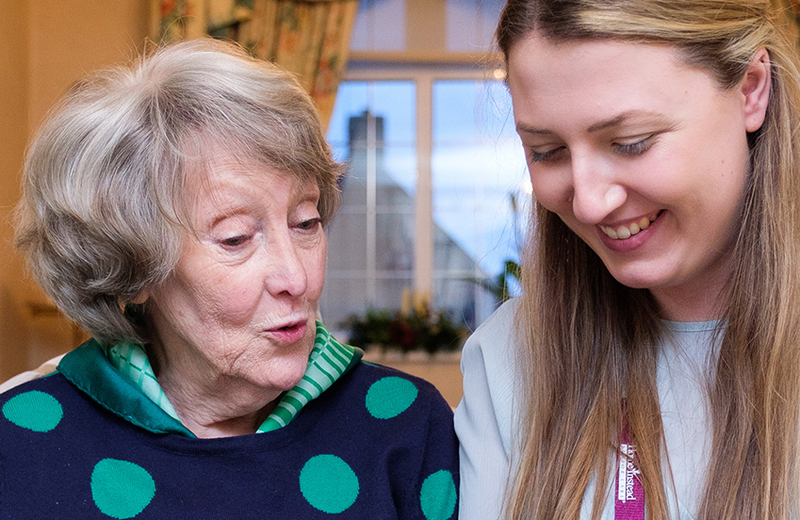 Our CAREGivers provide support to improve the quality of life of older people, providing both companionship and practical help that makes a difference and it’s a role that you will really love. Whatever hours you want to work call Karen, our recruiter on 01904 690884 for an informal chat about our rewarding CAREGiver jobs.